These are the 20 most affordable online international MBA programs in 2016. International MBA programs have a special focus on international business and typically offer a concentration or graduate certificate in international business. Many of the best international MBA programs offer students the chance to study abroad as part of the curriculum. Students looking for an affordable international MBA program online will find that this ranking is a great place to start. Affordability was the sole factor in determining the rank of each university in this ranking. Because the most attractive factor of online programs is their geographic flexibility, we used non-resident tuition for the purpose of determining the rank of schools where applicable. Affordable online MBA programs are becoming more and more common every year. 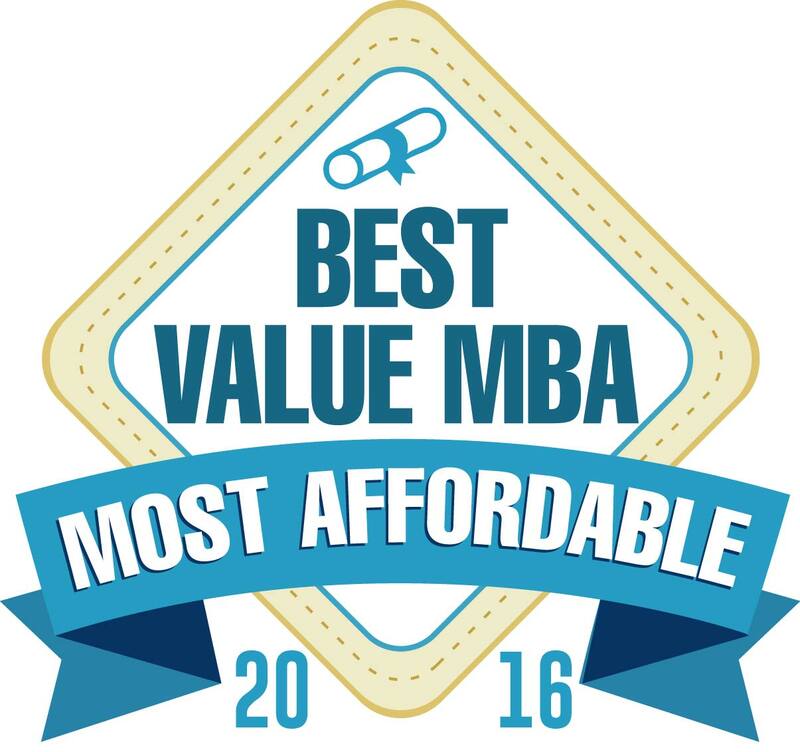 This list reflects the most up to date ranking of affordable online MBA programs. 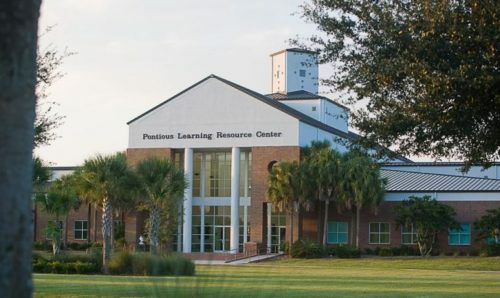 All of the programs listed here are through regionally accredited universities. Many of the universities sport separate business accreditation from organizations like the AACSB, ACBSP, and IACBE. The 20 least expensive international MBA online programs ranked here were drawn from a pool of over 500 online MBA programs listed by College Navigator, a database of the National Center for Education Statistics. Tuition information was sourced from College Navigator and represents the average graduate tuition per year of each university included in our ranking. Tuition among graduate programs and online programs may vary based on many factors, so always make sure to confirm the tuition with the university you choose. The prices listed here include only tuition, and do not include fees or cost of living estimates. Washington State online international MBA — great study abroad with interesting course options. 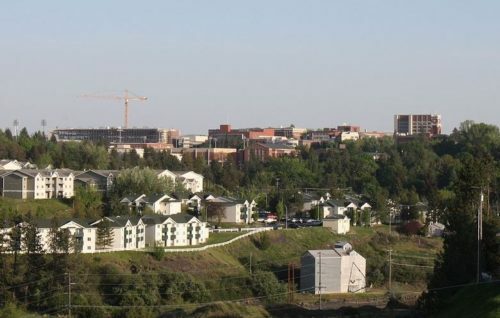 The online MBA at WSU has an international focus even before students select the international business concentration. This AACSB-accredited international online MBA program provides students with the chance to study abroad in countries like China and Switzerland. Students will earn a graduate certificate in international business and take courses like strategy formulation and organizational design, managerial leadership and productivity, business analytics, and administrative control. Prospective students will like the job placement rate of Concordia’s online international MBA. 92% of students in Concordia University’s IACBE-accredited online MBA program graduate with a job. The international MBA program online is offered by Concordia’s Wisconsin campus and can be started at any time. The program is 39 credits and consists of courses on international finance, global production and operations, international economics, international finance, and a study abroad course. Graduates from the program have been successful in a number of different careers including management analyst, international buyer, risk analyst, operations manager, and CEO. U of N has a highly respected online international MBA program. 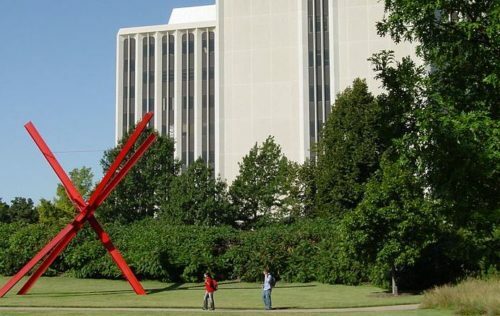 The 48-credit online MBA program at UNL is accredited by the AACSB and has been recognized by U.S. News and World Report for its excellence in online education. Students in the international business concentration will take courses like introduction to econometrics, international trade, international finance, and marketing and globalization. Admissions requirements include a 3.0 GPA, submission of GMAT scores, and two years of professional work experience. 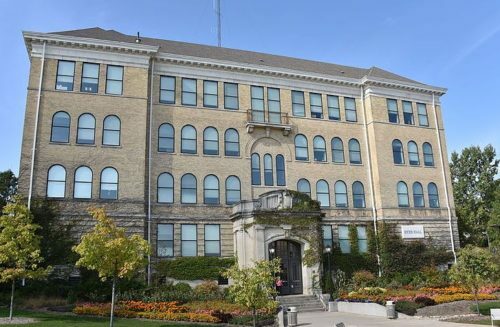 You’ll find interesting tuition rates for the online international MBA at U of W.
The online MBA program at the University of Wisconsin offers tuition discounts to online students residing outside the state of Wisconsin. Students in the international business concentration will take classes like advanced international economics, multinational business finance, global operations management, and international management. This program is AACSB-accredited and does require students to submit GMAT scores as part of the application process. Check out the experience of the faculty at John Brown’s online international MBA. 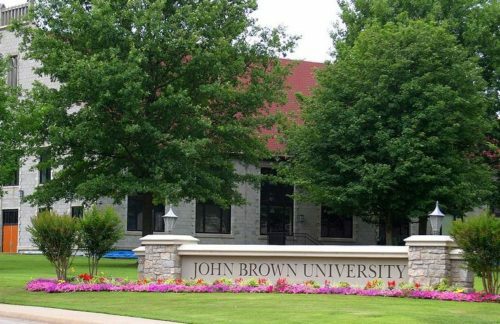 Many of the faculty at John Brown University currently work in Fortune 500 companies while teaching in the online international MBA program. 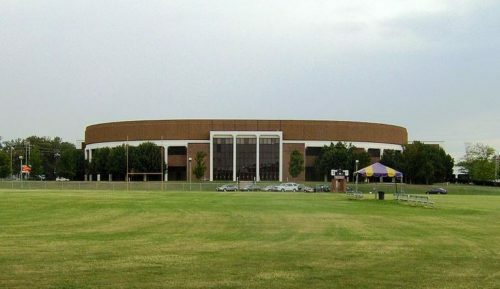 Some of the companies at which JBU faculty have worked include Wal-Mart, Procter & Gamble, Saatchi, and ServiceMaster. The program provides opportunities for students to experience different business cultures firsthand by organizing trips to countries like China, Brazil, and Guatemala. The international business concentration features courses like game theory, international project management, survey of global business practices and foundations, global operations and supply chain management, strategies for emerging markets, and international stakeholder management. If you’re looking for a great international study experience, consider Tennessee Tech’s online international MBA program. The AACSB-accredited international MBA program offered online by Tennessee Technological University is only 30 credits, which helps keep costs low. The courses available in the international business concentration are international finance, international economics, international marketing, international management, and an international experience. The international experience will immerse students in an international setting where they will study topics related to cultural differences, international strategy, regional politics, international negotiations, and international operations. With tuition under $10,000 and military-friendly, Bellevue’s online international MBA deserves a good look. The online MBA program at Bellevue University offers a concentration in international management. Students will take courses like international finance, international consumer behavior, and regulation and ethics for international business. Bellevue’s online MBA program is accredited by the IACBE and the university is considered one of the most military-friendly schools in the country, having won multiple awards from the Military Times. Indiana Wesleyan’s online international MBA is innovative in its business simulation approach. 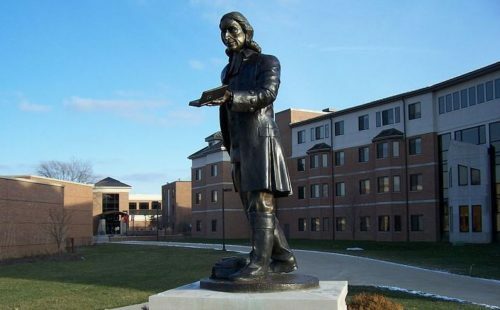 It’s rare to see a truly unique and innovative program in the modern MBA market but Indiana Wesleyan pulls it off. Students in their Virtual MBA program with an international business concentration utilize advanced technology similar to that which powers games like Second Life to allow the student to become a trainee in a virtual-reality company that simulates an actual manufacturing company. The simulation allows students to begin applying what they learn in a context that provides immediate feedback while allowing for mistakes to be made. Of course students still take courses, and those include history of international trade, international business, leadership in organizations, international finance, and financial accountability. 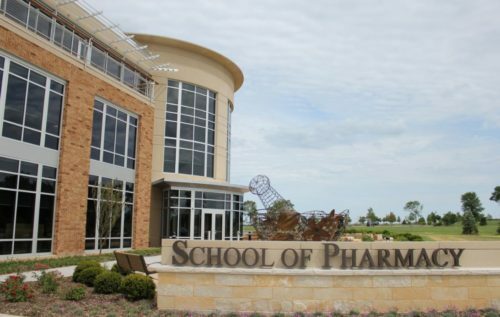 Fort Hays has graduated online international MBA students into many well-known companies. 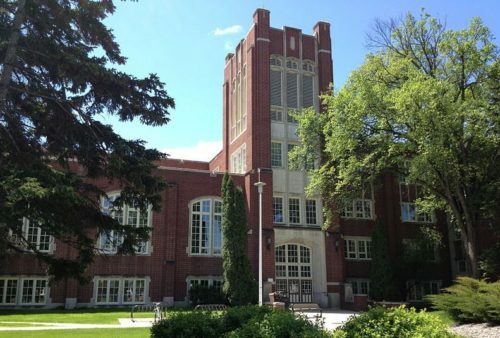 Students in the international MBA program at Fort Hays State University will take courses amounting to 34 credit-hours to earn their degree. Those courses include international marketing, international economics, international finance, information systems for management, strategic management, and organizational behavior in a global context. Graduates from the MBA program at FHSU have landed jobs at Wal-Mart corporate, U.S. Dept. of Agriculture, Texas Instruments, Koch Industries, IBM, Blue Cross/Blue Shield, the FDIC, and General Electric. Whether in-state or out, WNM’s online international MBA tuition is hard to beat. 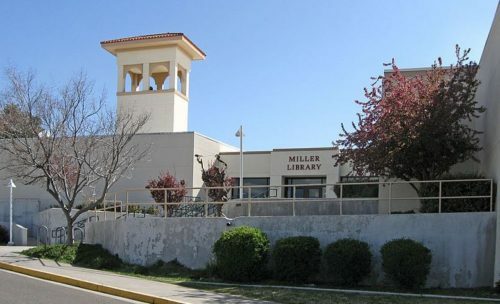 Western New Mexico University offers an ACBSP-accredited online international MBA program. The international business concentration requires nine additional credit hours to the 33-credit core program. Students will take courses on international marketing, international human resource management, international investment, international business for managers, managerial economics, and advanced business statistics. Christian worldview and affordable tuition come together in the online international MBA at Oklahoma Baptist. 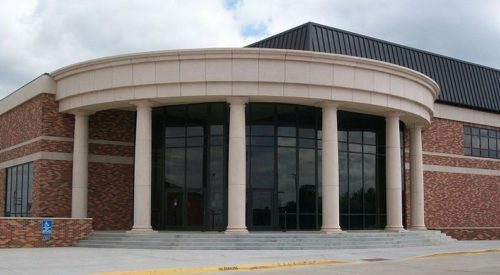 Students at Oklahoma Baptist University can complete their online MBA program in as few as 24 months. The program includes an international trip, the cost of which is included in the program’s tuition. In the past students have taken trips to Europe, Brazil, Dubai, China, and Costa Rica. The international business track includes classes on organizational dynamics, organizational strategy, international business, international business practicum and an MBA capstone project. The classes are informed by a Christian worldview. Liberty brings major online experience to its online international MBA program. Liberty University’s online international MBA is a 45-credit program into which students can transfer up to 12 credits. Graduates from this program have worked in global management, cultural consulting, international transportation and shipping, tourism, and federal, state, and local governments. Liberty is a Christian university that strives to teach essential business principles informed by Christian values. Liberty is ACBSP-accredited and the international MBA online offers courses like global financial markets, global economic environment, environment of international business, and developing global markets. Park has a high-ranked online international MBA at a great price. 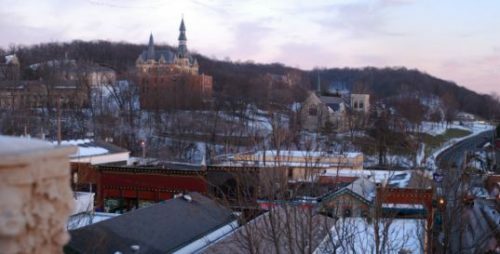 Park University’s international online MBA program is ranked among the 110 best online MBA programs by U.S. News and World Report. The international business concentration includes courses on international economics, international marketing, international finance, and strategic global business management. Students can easily pair the international business concentration with a certificate in global business, which only requires taking one additional class on corporate management in a complex global setting. Gardner-Webb is among the least expensive online international MBA programs out there. 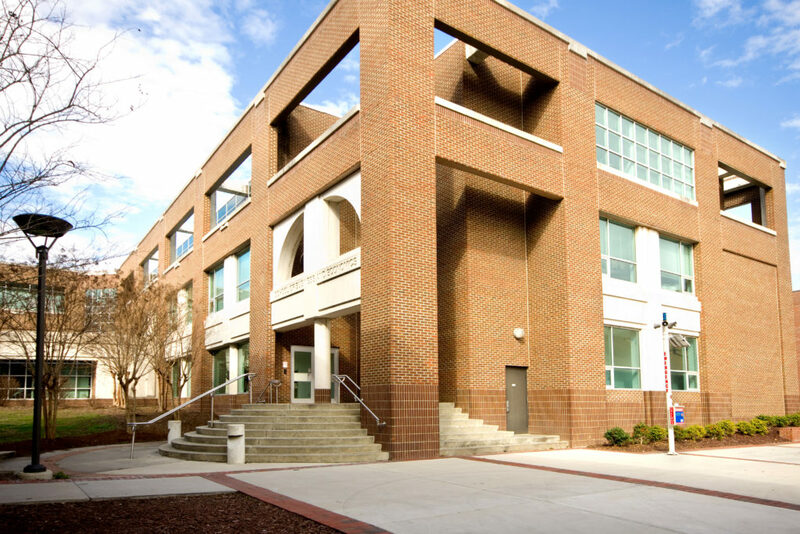 Gardner-Webb University offers an ACBSP-accredited online international MBA program. The international concentration offers courses in international accounting, international trade law, international finance, international marketing, international trade, and current topics in international business. 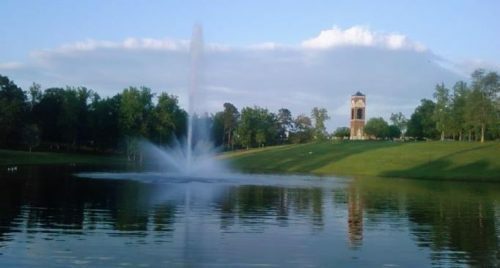 Gardner-Webb is a Christian university and the MBA curriculum aligns the subject of business practice with Christian values and ethics. Fayetteville State deserves a look for its inexpensive online international MBA. Fayetteville State University offers students an incredibly affordable AACSB-accredited online international MBA. The international business concentration includes courses like international marketing, international accounting, international business law, international finance, and international business management. 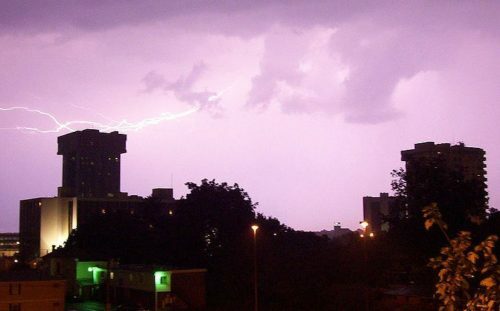 In 2014 Fayetteville’s online MBA made the U.S. News and World Report list of top online MBA programs. Everyone gets in-state tuition in Missouri State’s online international MBA. Missouri State University’s online international MBA delivers the international business portion through a graduate certificate program. Some of the courses students will take are international marketing, independent study, international financial management, and international logistics and global supply chain management. Missouri State University is one of the rare schools that offers online students resident tuition rates regardless of their physical location, making the program extremely affordable. You can enter the online international MBA at Warner even if you don’t have a business degree. 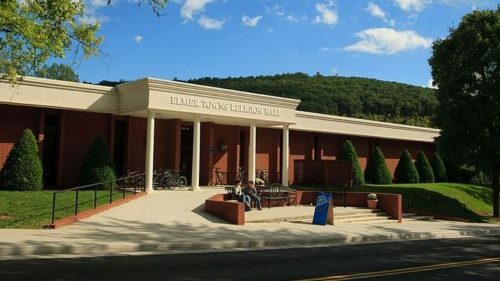 Warner University’s Good Start Track makes the school a good option for students without an undergraduate business degree. Instead of taking as many as 12 additional credits, students enroll in two specialized two-credit courses designed to catch them up as fast as possible. The international business concentration consists of classes in cross-cultural management, international finance, global business strategy and more. Students cap it all off with an international business travel project to ensure they get a feel for how international business works outside the classroom. 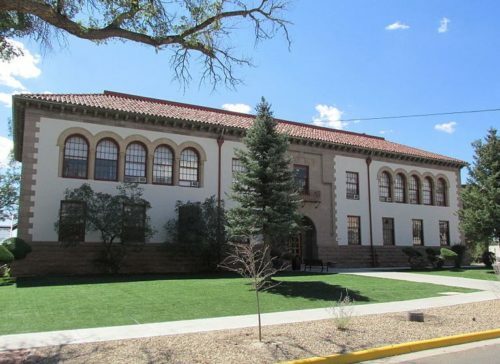 The online international MBA at New Mexico Highlands waives the GMAT admissions requirement. The ACBSP-accredited online international business MBA from NMHU is between 37 and 46 credits depending on whether or not students have completed the prerequisite coursework. Courses in the international business concentration include international finance, international business, international business & society, and international marketing. Admission to the program requires a 2.8 GPA (with performance in major courses sometimes given greater weight) and does not require students to submit a GMAT score. Amberton’s online international MBA offers a hearty dose of internationally-themed classes. 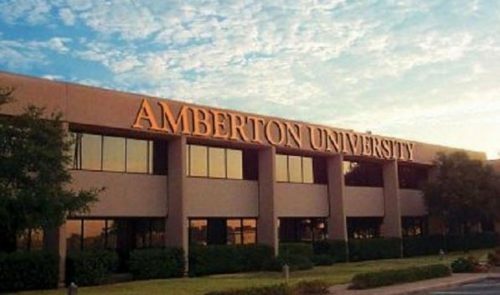 Amberton’s online international MBA teaches much of the core MBA courses with an international focus. Students will take courses like cultural communication, global economic issues, international finance, managing the global workforce, international marketing, and strategic management. 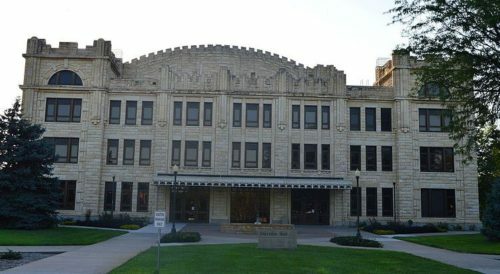 The program is unique because rather than have a three class concentration with an international theme, Amberton chooses to present a majority of courses from an international perspective. UND has the best tuition among all online international MBA programs. 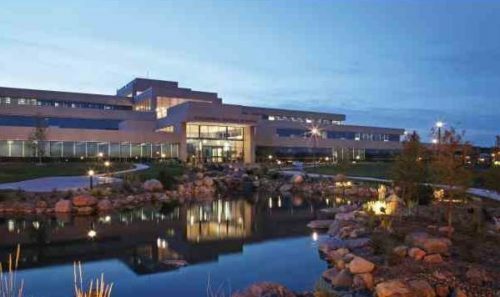 The AACSB-accredited online MBA in international business at the University of North Dakota can be completed in two or more years. The program is so affordable because students pay the in-state tuition regardless of their residency. Graduates from this program have attained high-level management positions in companies like Bank of America, Coca-Cola, Nodak Electric Cooperative, and Alerus Financial. Students in this program will take a maximum of nine credits at a foreign university. The international university students pick must establish a formal course transfer agreement with UND prior to the completion of the international experience courses. 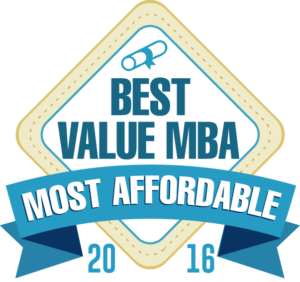 This concludes our ranking of the 20 most affordable online international MBA programs in 2016.